Call Today! Se Habla Espanol! At Rodriguez Landscaping, We Don't Cut Corners. We Cut Prices. Call (408) 780-1861 To Get Your Special Rate. 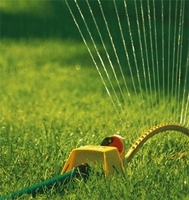 Your lawn will be the talk of the town after we tend to your landscaping needs. 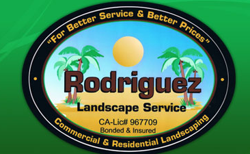 Since 1995, the Santa Cruz community and surrounding areas have relied on Rodriguez Landscaping to deliver high quality landscaping and lawn care services. Placement of your landscape lighting can help protect your property from theft, and protect you from liability of injury. 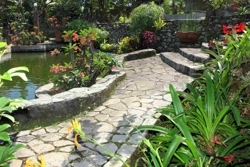 We can design your landscape lighting for a beautiful, functional effect. We’d like for you to become one of our many satisfied customers. We do it all. It doesn’t matter how big or small the job is, call us today for a free quote. For a Free Quote, Call Today! Copyright © 2018 rodriguezlandscapeca.com All rights reserved.